While I am a firm believer in students reading real books that they choose and doing this often, I also love to include reading games and reading centers in my instruction. 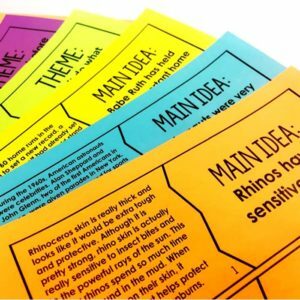 On this post, I will share three of my favorite types of reading games and centers for 4th and 5th grade, free reading games and centers for each type, and links to buy more if you are interested in incorporating these into your reading instruction beyond the free versions. This post is broken up into three sections: one for each type of reading game or center. Each section will briefly describe the reading game or center. The FREE reading games can be downloaded in the final section of this post titled: How do I get these reading games and centers for free? I love gamifying learning and instruction as much as a I can while still maintaining the rigor of the skills. Reading game boards are one of the best ways I have found to do so. The students read a text (any text with the free ones I am sharing) and then answer questions about the text while playing the game. The free download includes four game boards: two fiction and two nonfiction games. 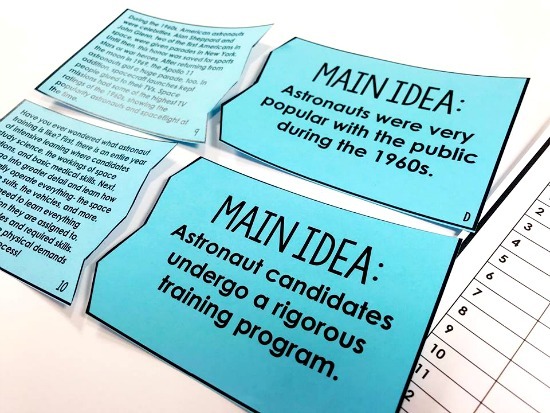 The questions on the game boards work with any book or text that the students are reading. 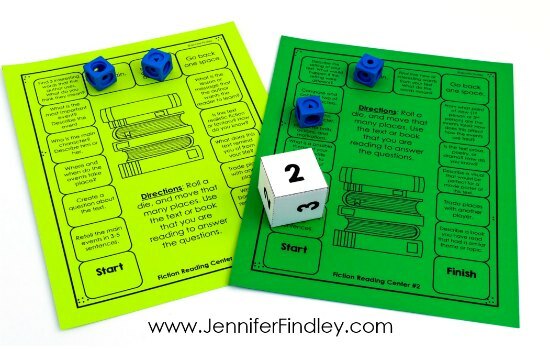 Tip: Use the included dice that is only 1-3 to have your students move more slowly across the board, thus answering more questions. 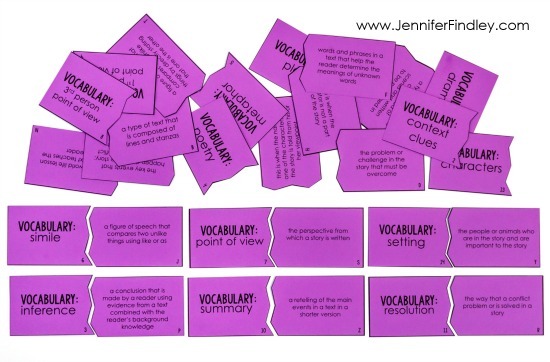 Want more reading games that come with texts and include text-dependent questions…perfect for test prep? 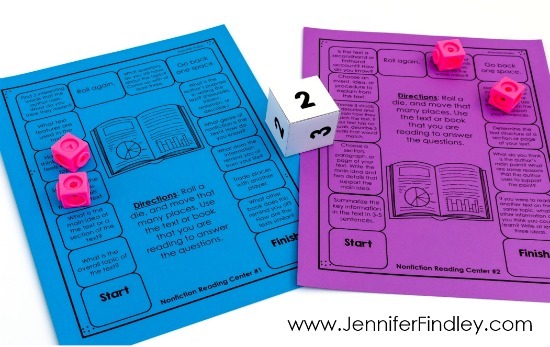 Click here to see the reading centers with reading game boards that I have in my store. In all my years of teaching, I have yet to meet a student who doesn’t love to use a paperclip and a pencil for a spinner. I decided to embrace it with my spinner centers for math a few years ago. Then, I realized spinner centers work just as well with reading. 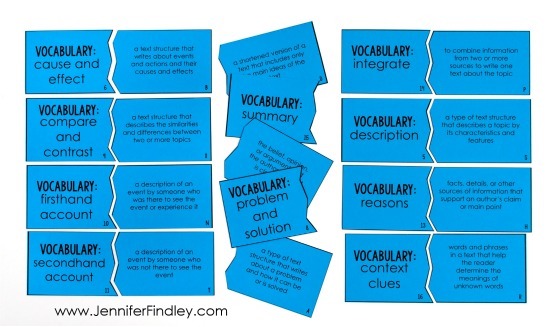 The FREE ones (and the ones shown in the above picture) were created to review reading vocabulary. The students spin a word from the spinners and complete a task with the word (depending on which spin). 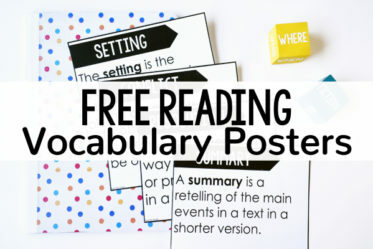 The ones included in the download review 4th and 5th grade reading vocabulary terms, but I have also included a blank one that you can write in any vocabulary words. In addition to using the reading vocabulary spinner centers, I also use spinner centers with reading texts. The students read a text, and then spin a spinner to answer different questions. 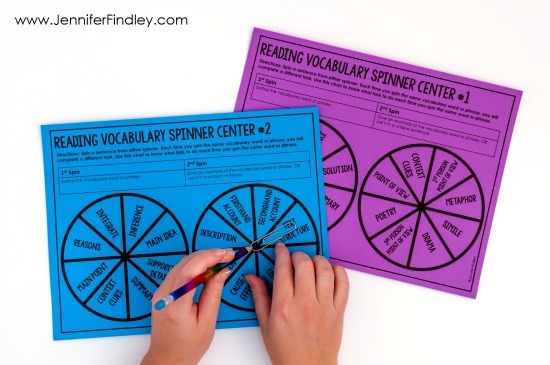 Click here to see the Reading Spinner Centers I have available for purchase. Reading puzzles are currently my new favorite reading game/center. They are hands-on, engaging, and review so many important reading skills. 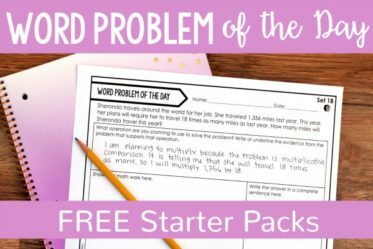 The FREE puzzles available on this post include two sets: one for reviewing fiction reading vocabulary and one for reviewing nonfiction vocabulary. Click here to see all of the reading puzzles I have available for purchase in my store. 4.) 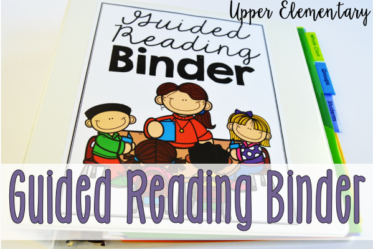 Guided Reading – use the reading puzzles or spinners for a warm up to guided reading groups or use the reading game boards to review a book after finishing it. 5.) Reader’s Response – Reader’s response centers don’t always have to be students writing letters. You can use the game boards to have the students respond to what they are reading. 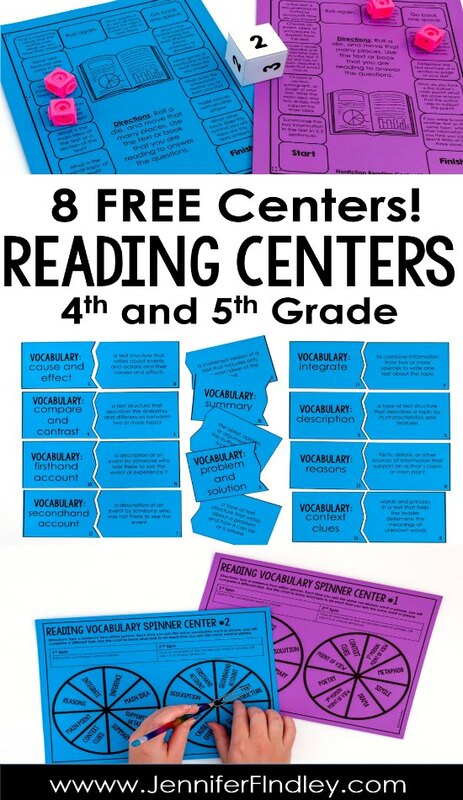 How do I get these reading games and centers for free? Easy! 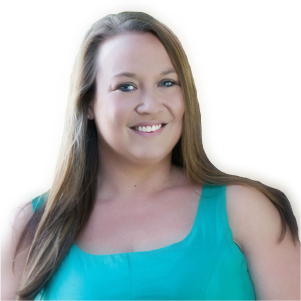 Just put your information in below to sign up for my email list and they will be sent straight to your email. 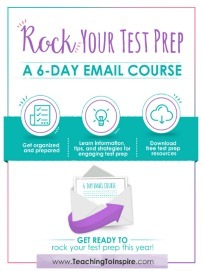 I recommend using a personal email versus a school email. School emails may not go through. Also, after signing up, make sure you check your spam/junk/promotions folder for the email. 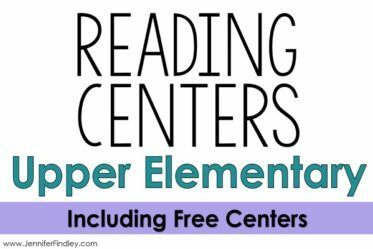 Enter your email to join my email list and have the free reading games and centers sent straight to your email! You're in! Now, check your email to get your free download! 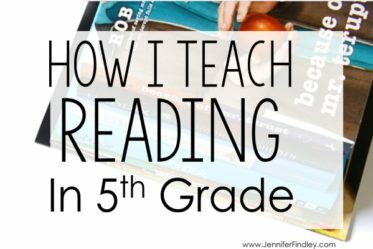 Where can I get more 4th and 5th grade reading games? 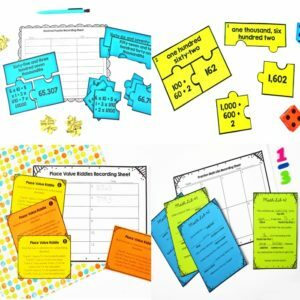 In each section above, I linked up more reading games that I have available for purchase in each category. However, if you want one link to see all of the reading centers and reading games I have for purchase, click here. 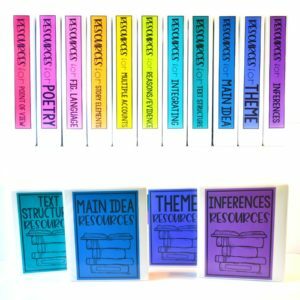 Want more information and freebies for reading centers? 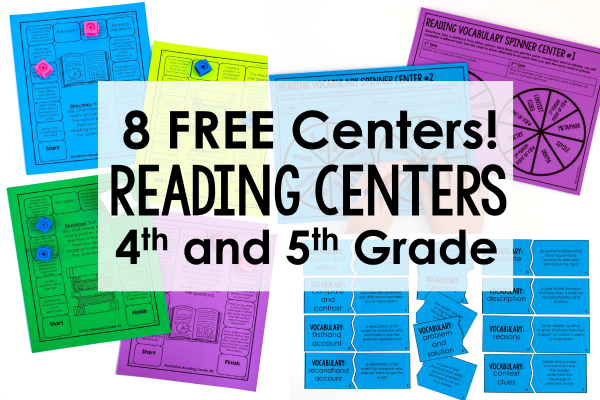 I hope you and your students enjoy these free reading games and centers! Thank you! This will be an awesome resource to use during my intervention time. How do I make the spinner? Thank you, Jennifer. I love your materials and recommend them to my fellow teachers. Hi! I cannot seem to access the free game boards. There doesn’t seem to be a link to click on. HI Mary, when you say “link to click on” do you mean on this post or on the email? 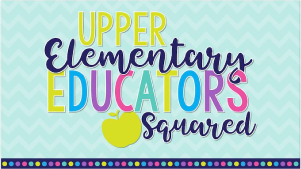 If you mean on the post, make sure you enter your information in the box under the section titled: How do I get these reading games and centers for free? You will then receive an email with instructions. If you have already entered your email and cannot find the link in your email, look for a blue box that says something like Confirm and Get Your Freebies. 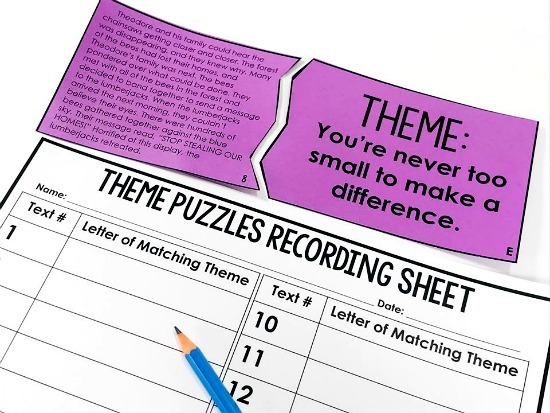 I am amaze at your creativity, these are all functional and helpful for repetitions for learners who needs prompting. 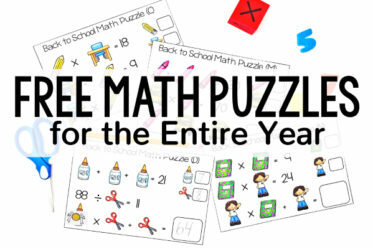 Do you have these freebies for 3rd graders? Why won’t it let me subscribe for emails?